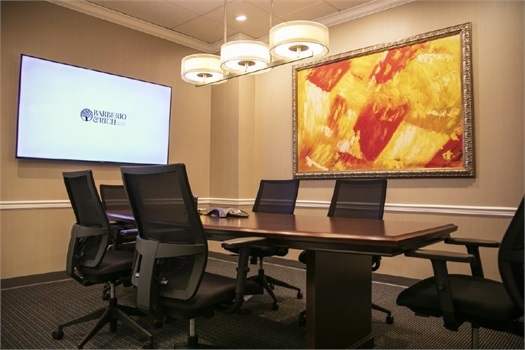 In the design stage of our planning process, we rely upon a team of financial experts from Penn Mutual Life Insurance Company and their supporting Broker/Dealer, Hornor Townsend & Kent. Through our collaboration with these individuals, and the extensive resources that Penn Mutual Life Insurance Company provides us, we are able to design the most sophisticated plans for our clients. This provides a definitive direction so that our clients' objectives can be met. These plans begin with identifying the specific needs of our clients, exposing problem areas, and providing alternative solutions to enable our clients to reach their financial goals in the most effective and efficient manner possible. We utilize these resources in order to educate our clients and enable them to make sound financial decisions for themselves and their families.